Get unlimited access to every Beachbody program on Beachbody On Demand, including all new releases. There's nothing more to buy, and nothing new that won't be included. With this Challenge Pack, you get 24/7 streaming access on your smartphone, laptop, tablet or TV, anywhere you have internet access. Instantly stream every single workout for popular new hits like the line-dancing inspired Country Heat®, the mixed-martial arts inspired Core De Force®, plus our full library of proven fitness programs like 21 Day Fix EXTREME®, INSANITY® MAX:30, 3 Week Yoga Retreat and more. 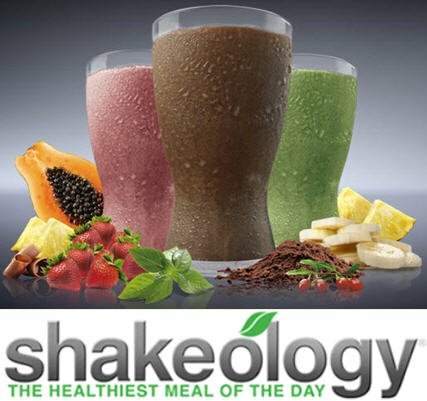 Plus, you'll get a 30-day supply of Shakeology that helps support healthy energy levels and reduce cravings, to get the best results possible, even faster. This offer provides the best value and comes with your first 30 days of Shakeology, plus access to a year's worth of fitness, including new releases! You will have Access to ALL the Programs listed below and MORE !